Does the Golf Club Matter? Playing golf has been associated for many years with great fun or an easy way of spending your free time. Are you aware that it can also improve your mental health? Yes, playing golf does exactly just that. Many of those who are not very familiar with this game may think that it is a sport where players only enjoy riding carts and drinking. 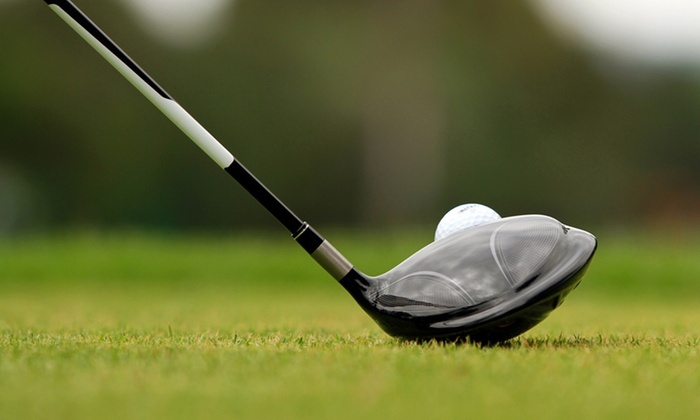 However, playing golf offers mental benefits to the players since it helps in keeping their minds alert. 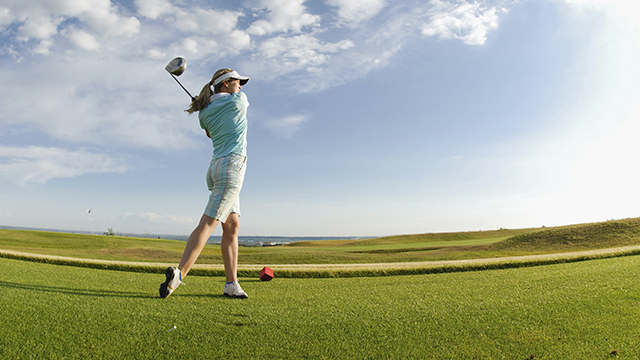 As a golfer weighs up rewards and risk elements of a given shot, their minds become sharp. Mental alertness is also aided by other facets of the golf game because of the associated puzzles that have to be solved accurately. This golf game is wonderful for human psyche since the players make vital contact with others. Those who find it difficult to concentrate can use this weakness as an opportunity by engaging in golf. This is because golfers must learn to be focused in order to make the best shot and concentrate on how to make the best swing for that shot. If a player is thinking about other issues like what events will occur during vacation or the next week, then they will not play golf successfully. 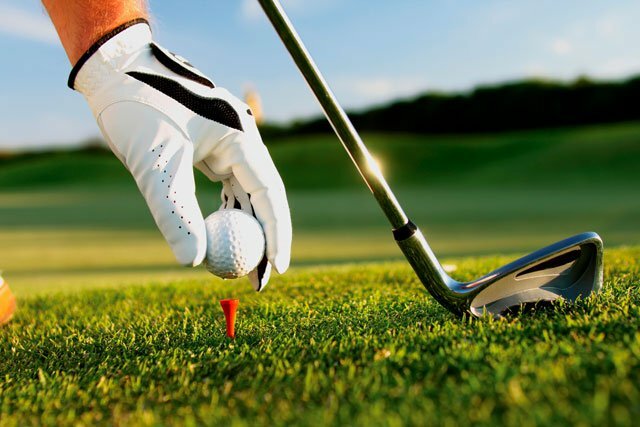 Therefore, practicing now and again on how to concentrate and be focused when playing golf can improve the overall ability to concentrate and help a golfer to learn to focus and concentrate on tasks. This is a great game for jogging the mind. There are carefully designed holes, and each is a puzzle. The golfers cannot use brute force when shooting, otherwise, they will not obtain the highest scores. This implies that golfers must learn how to solve problems now and again for that perfect shot which enables their mind to be sharp.